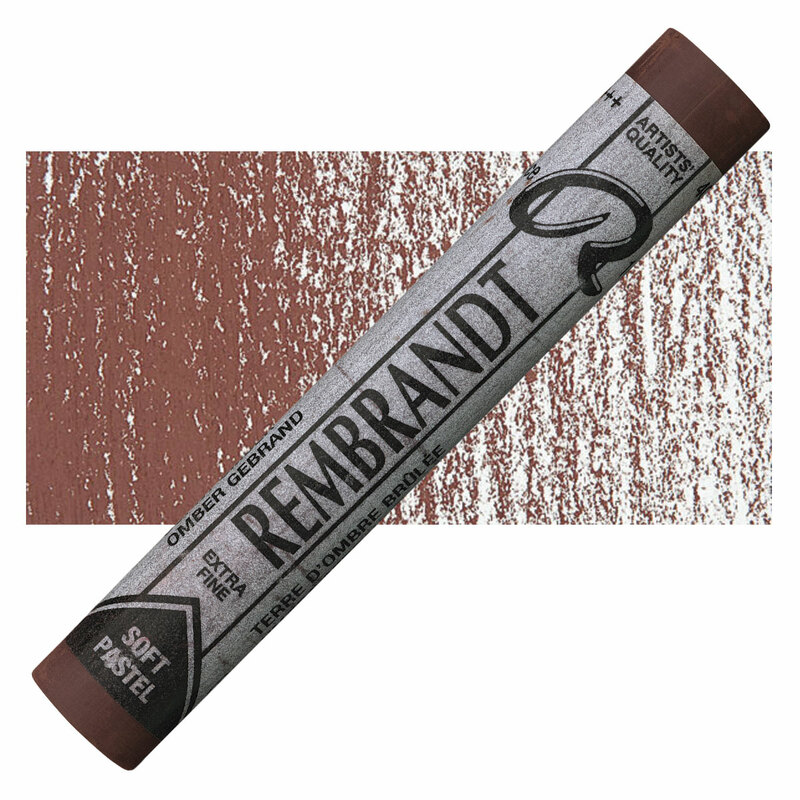 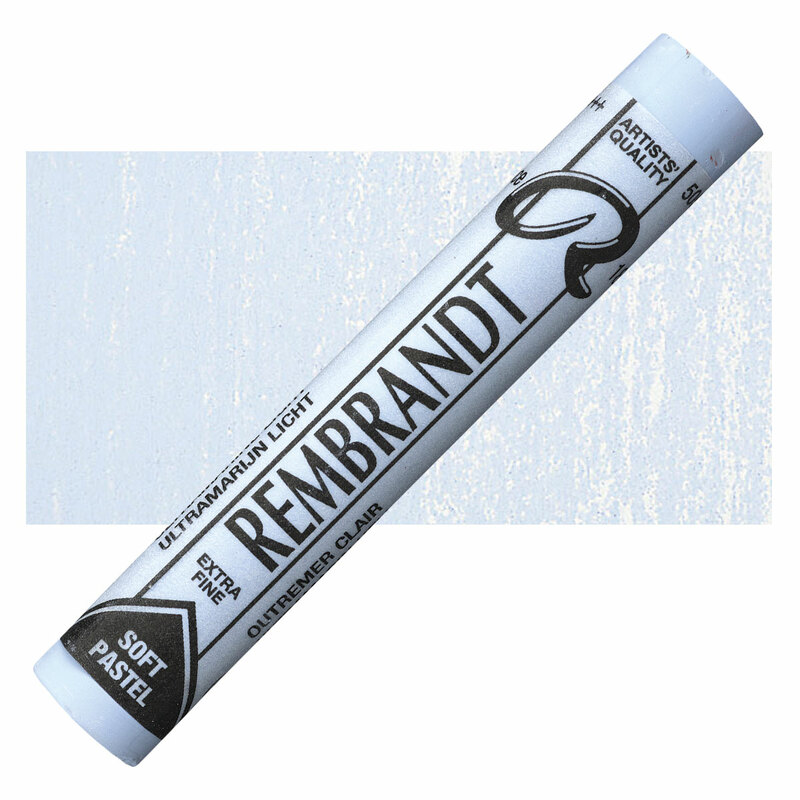 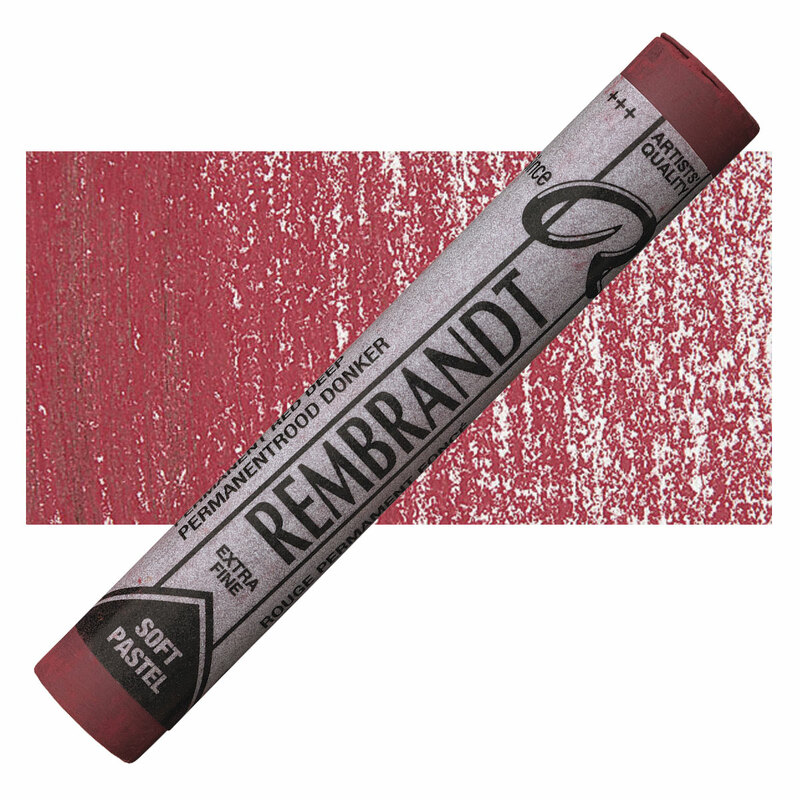 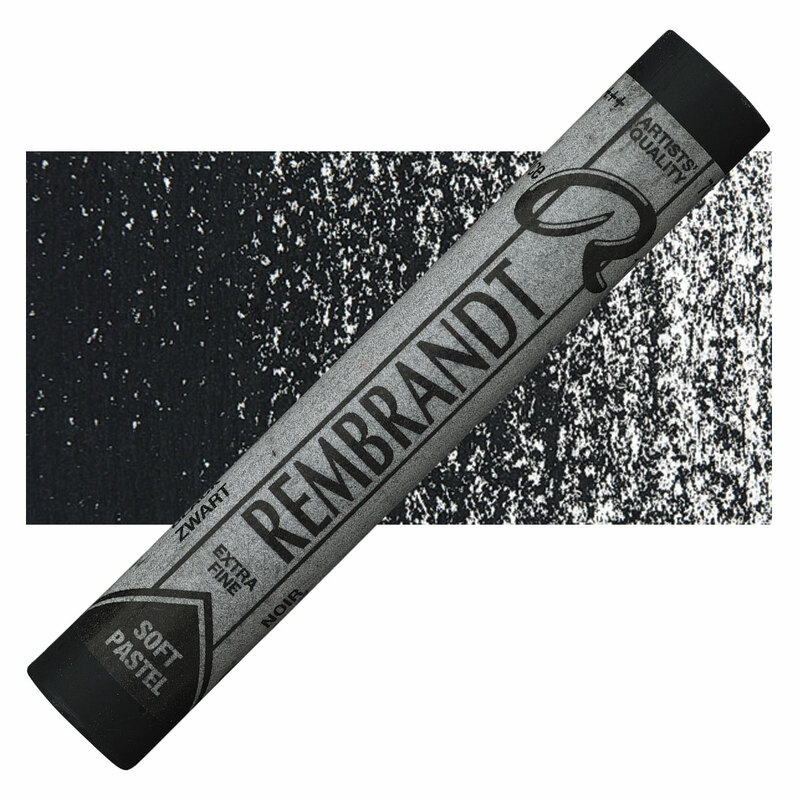 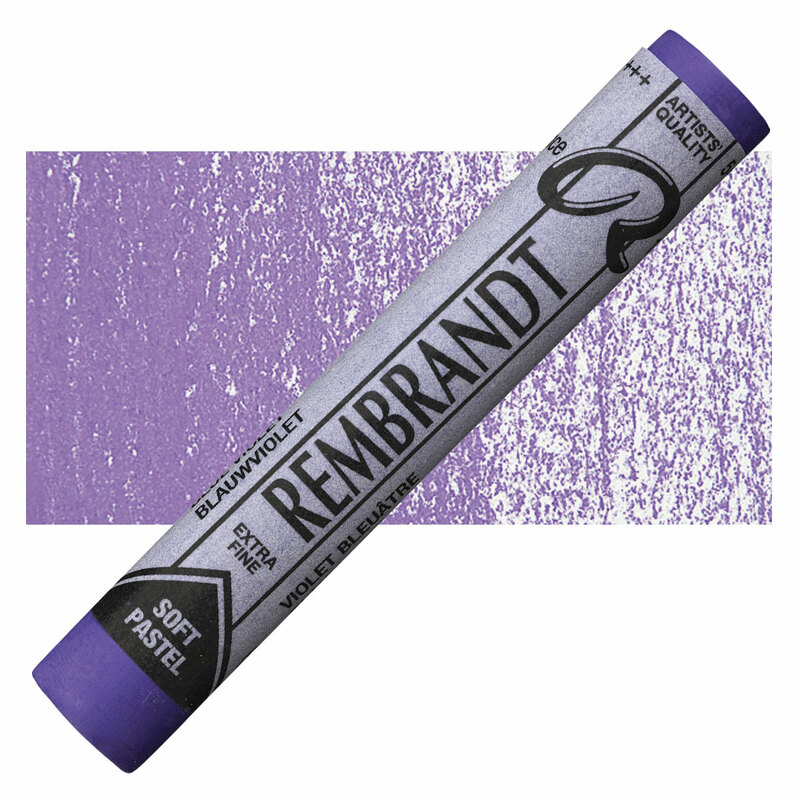 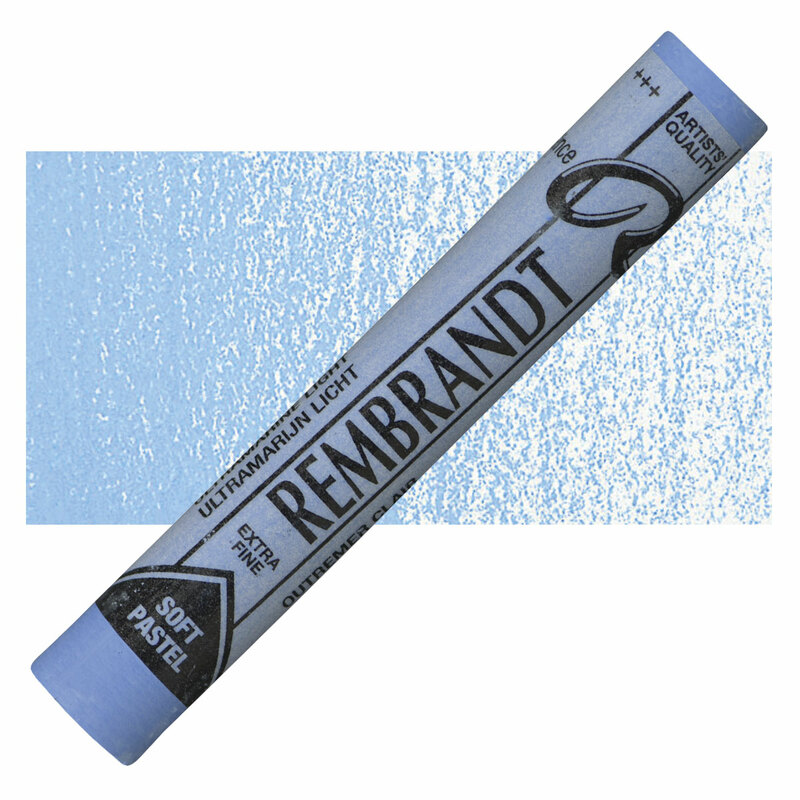 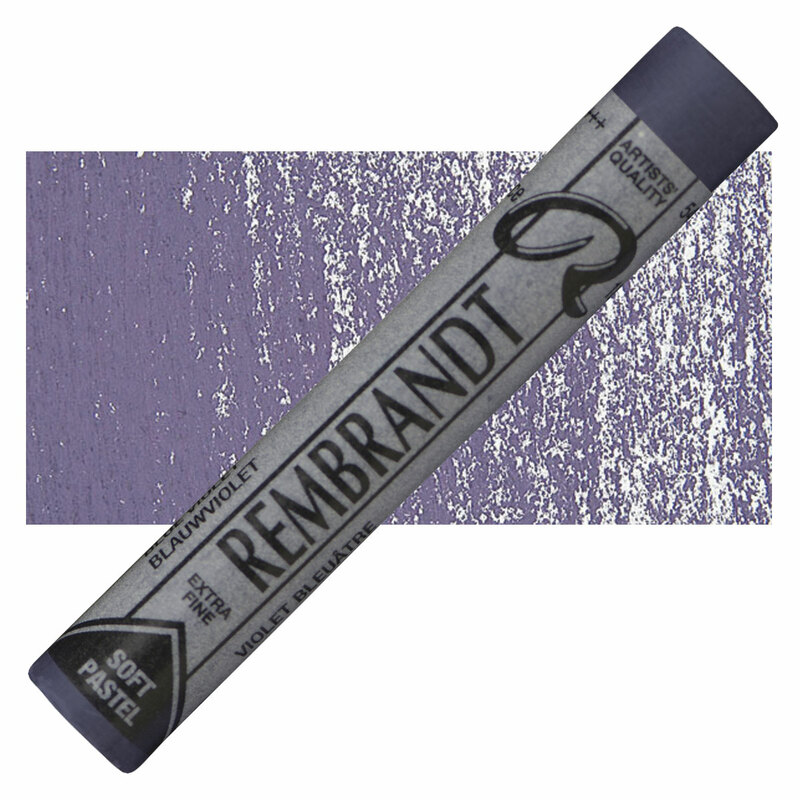 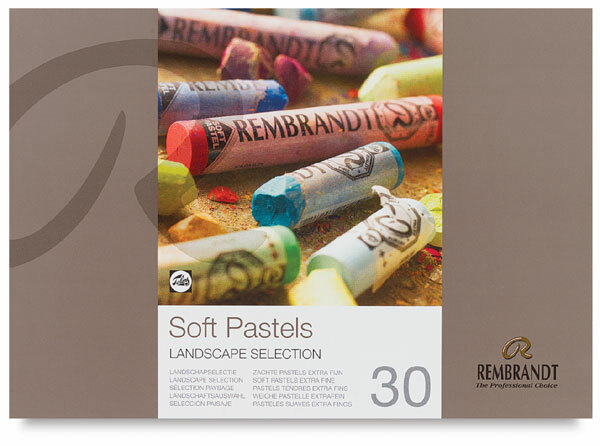 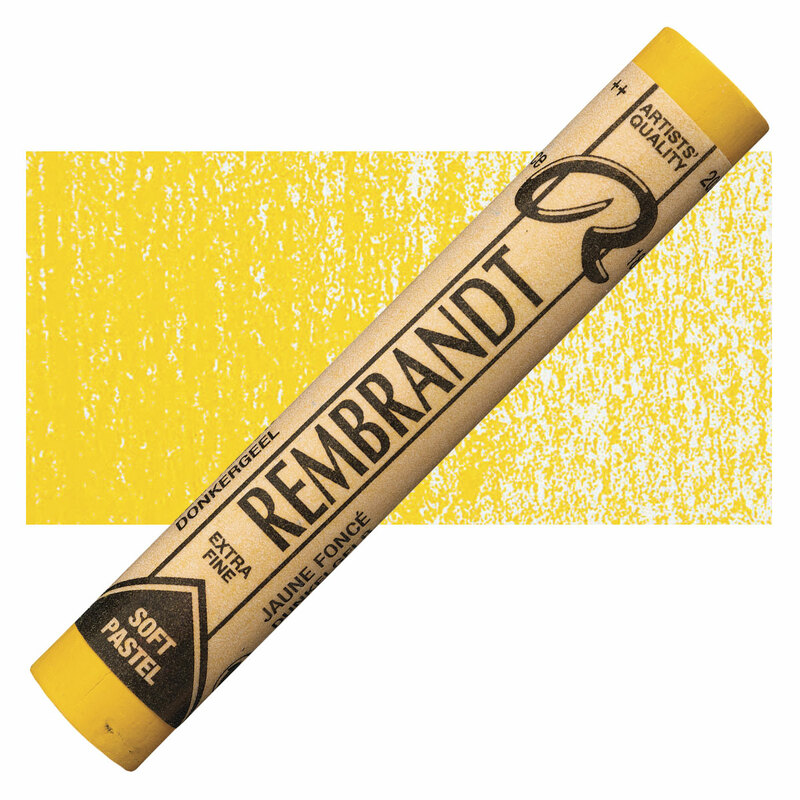 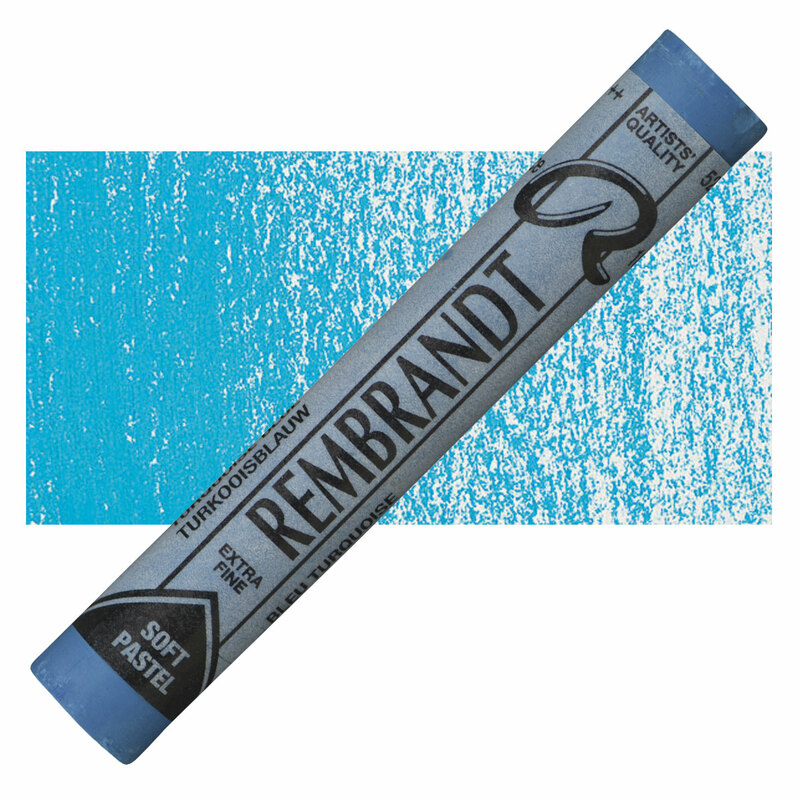 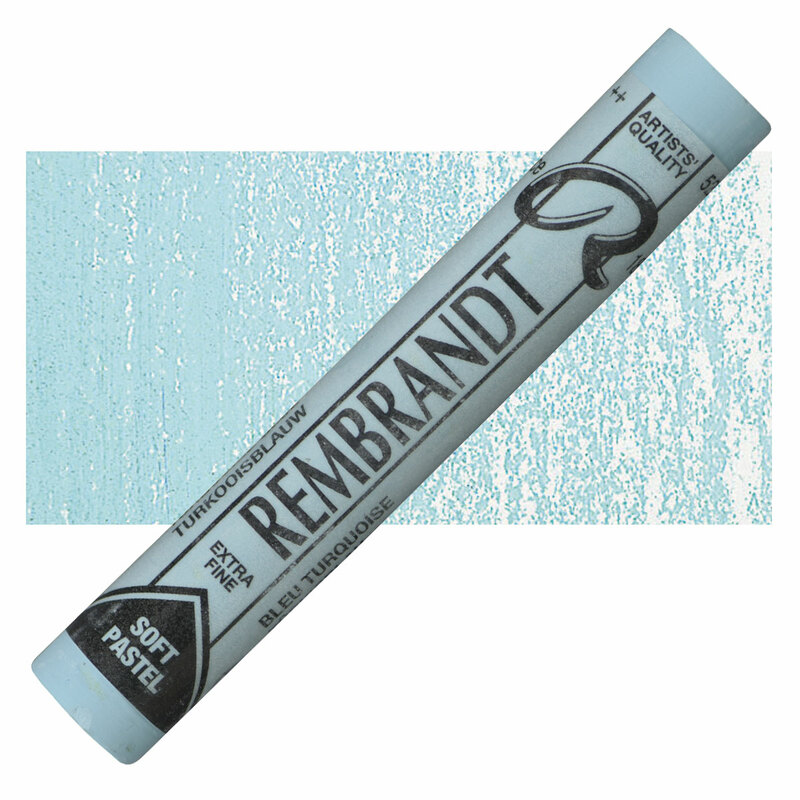 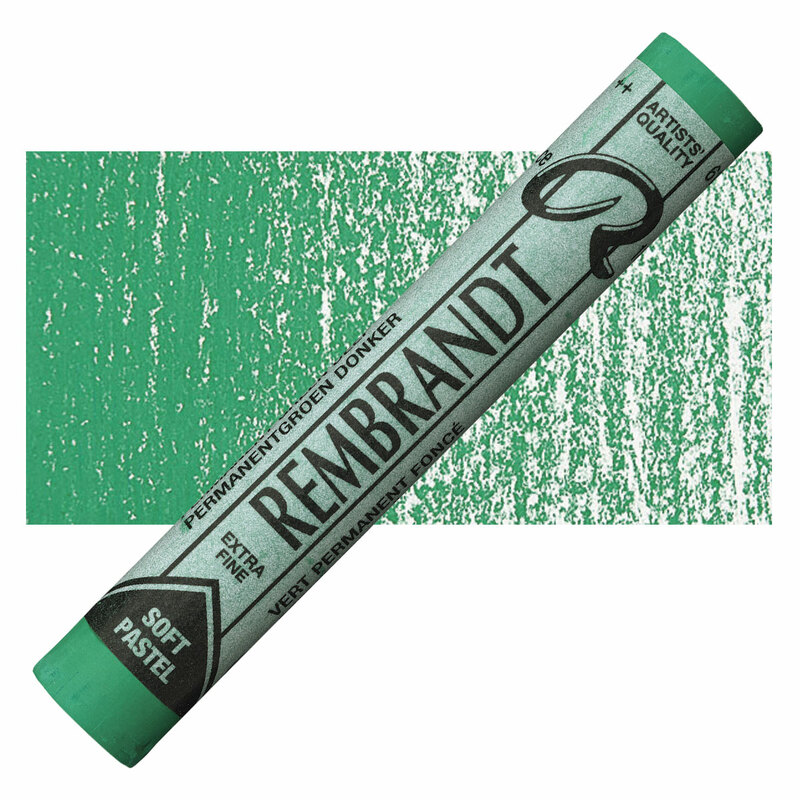 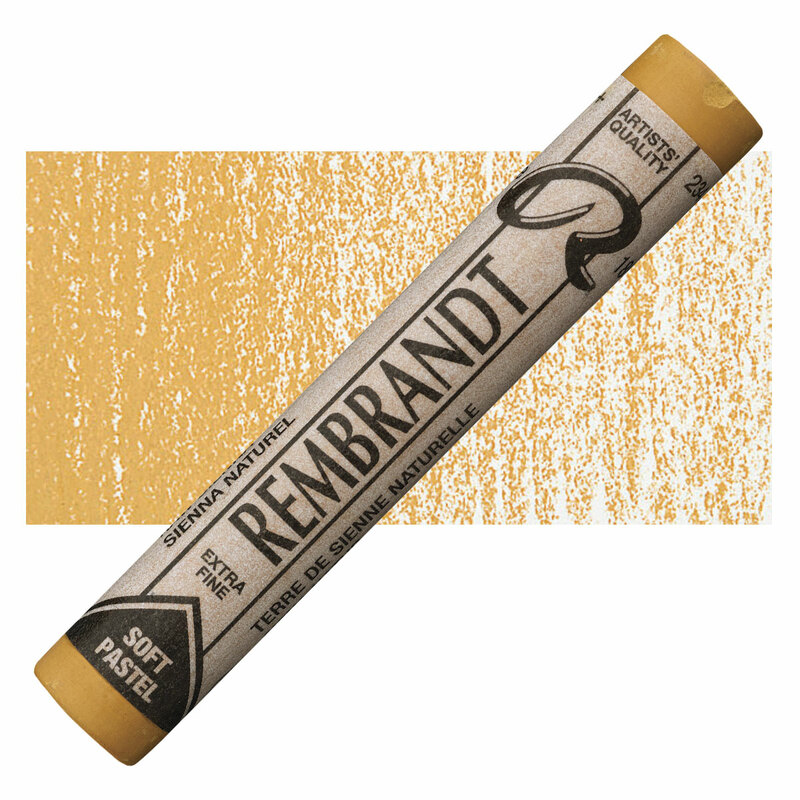 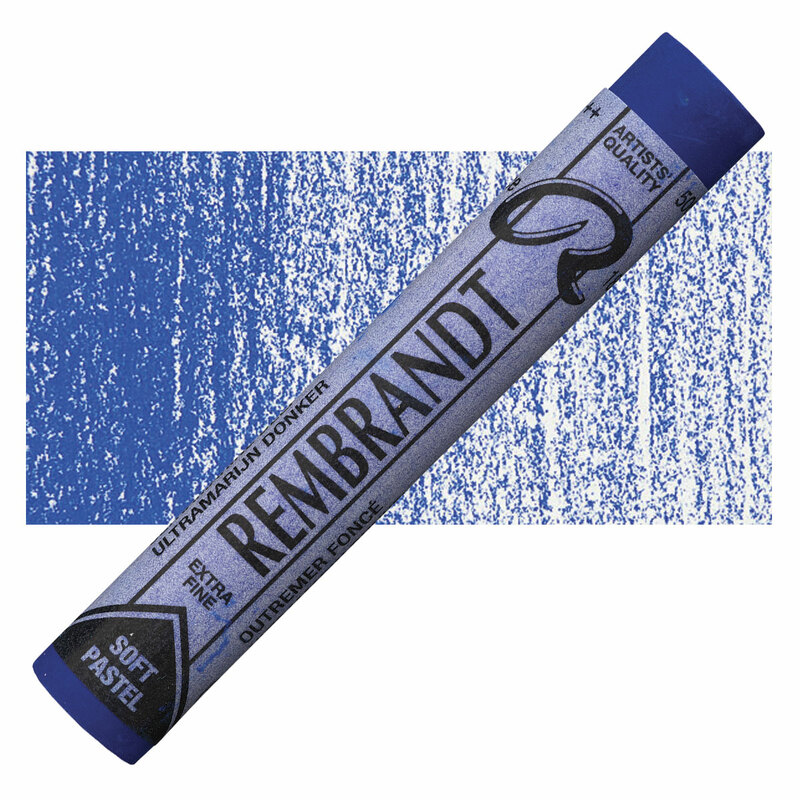 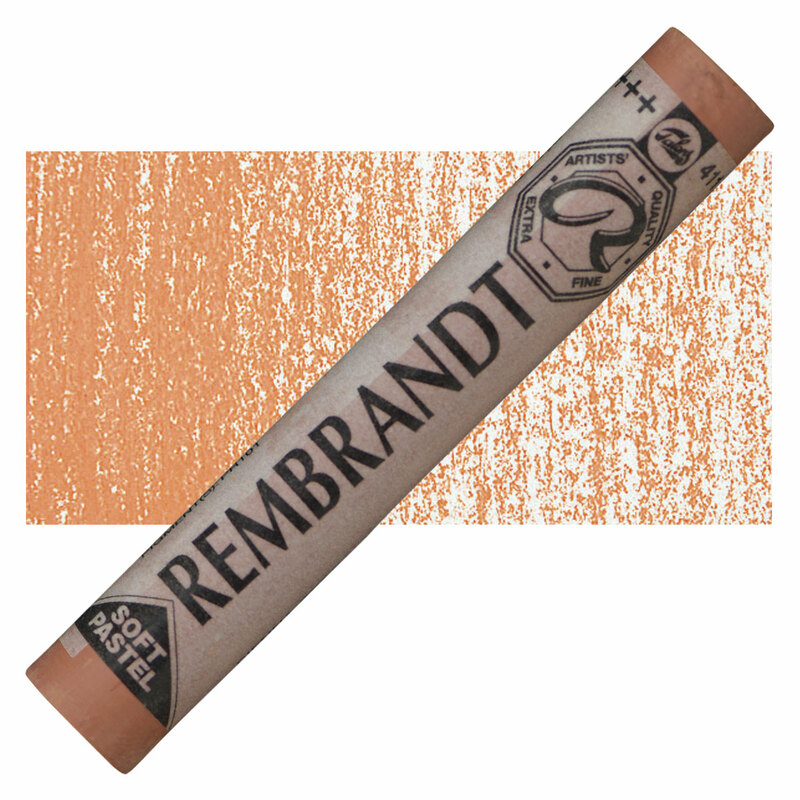 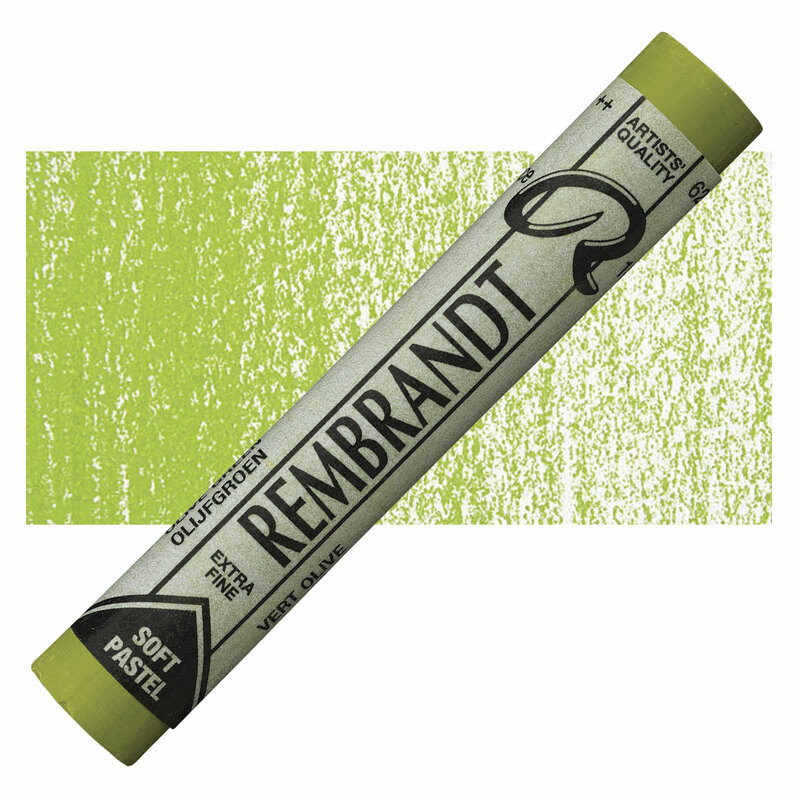 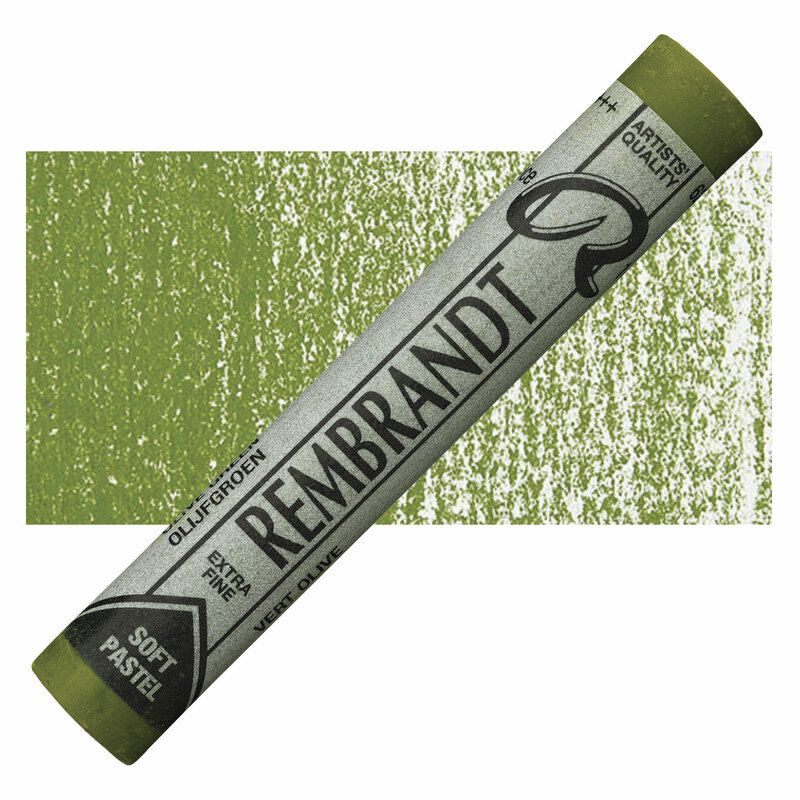 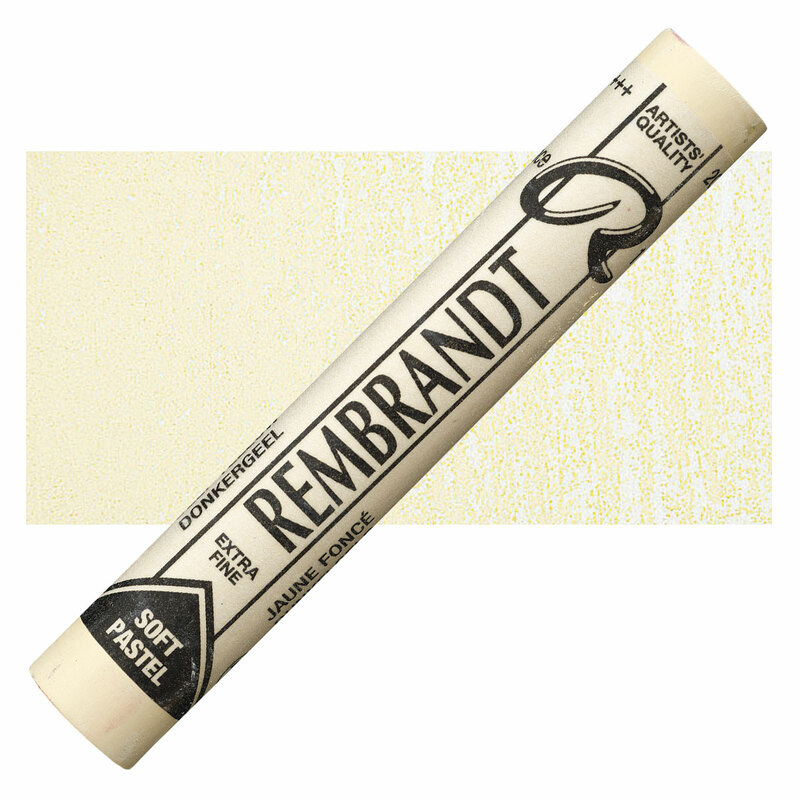 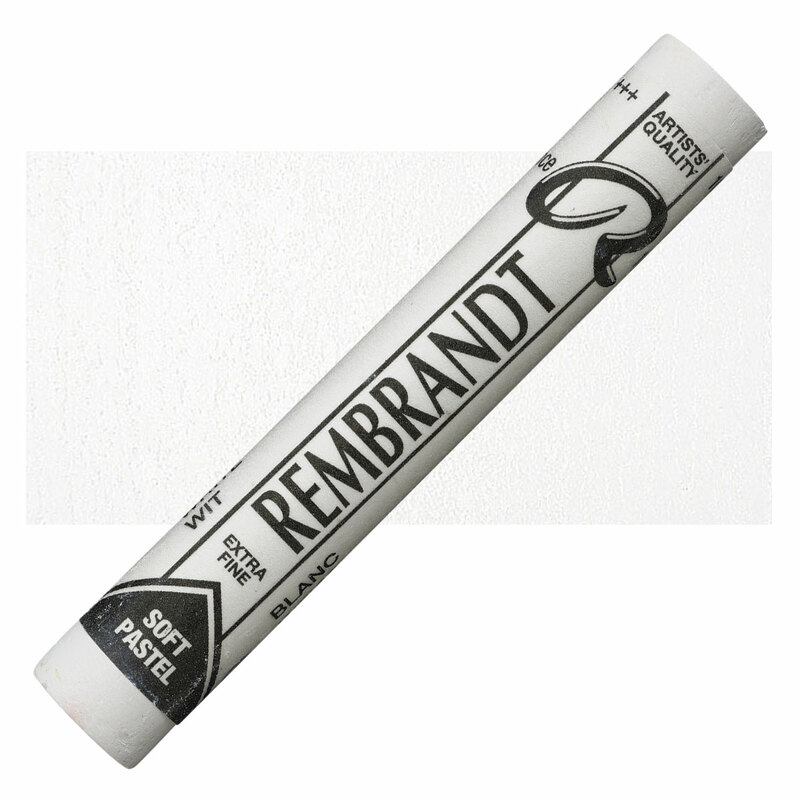 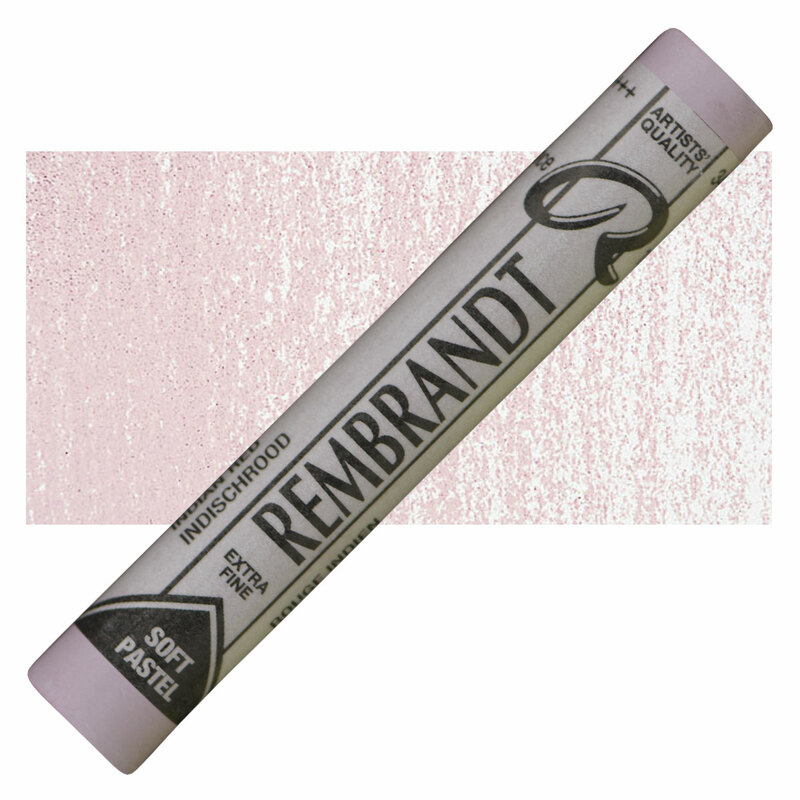 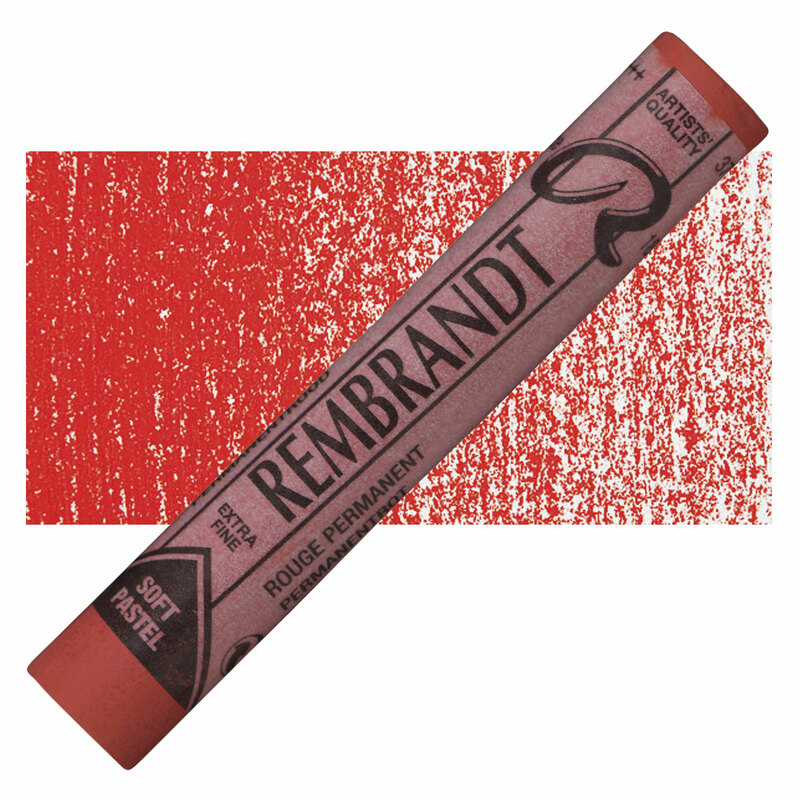 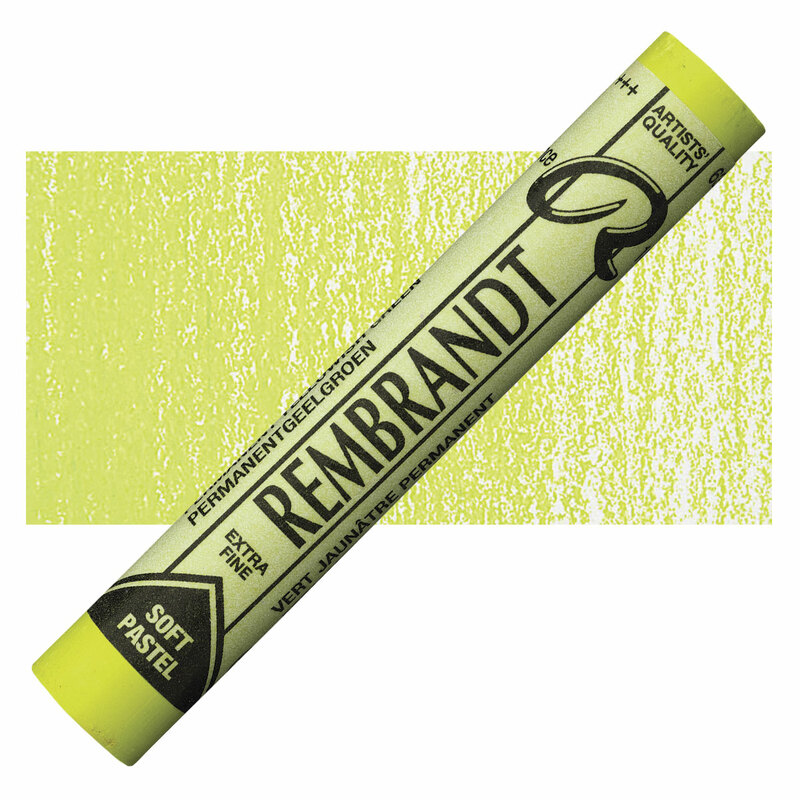 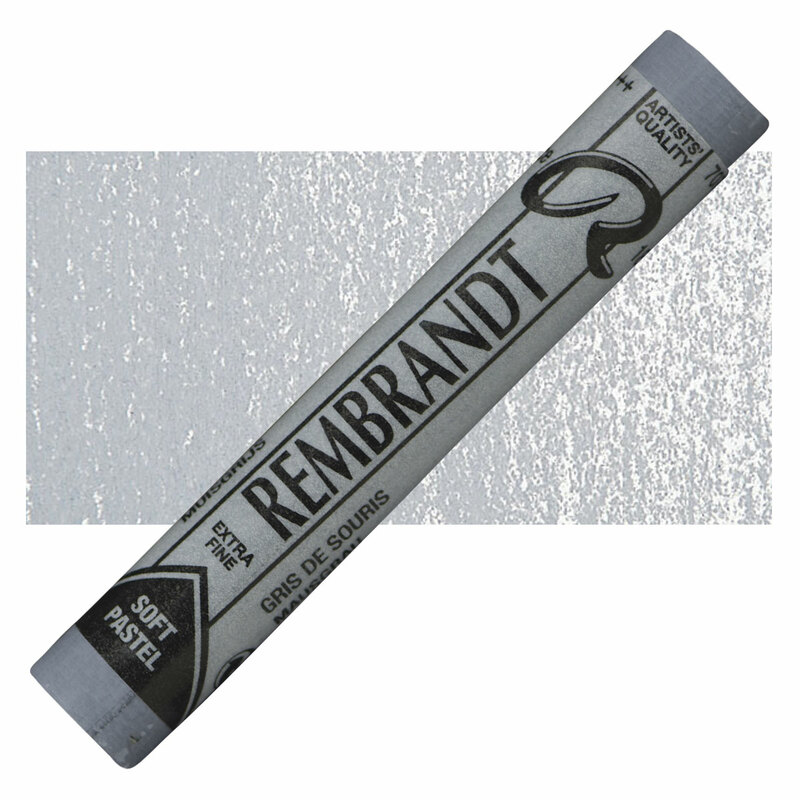 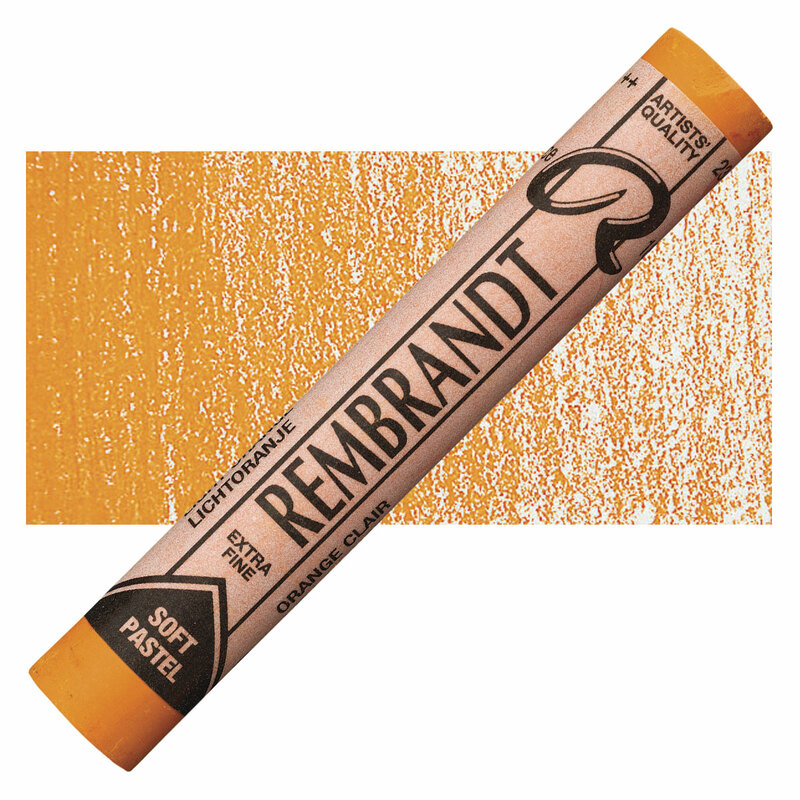 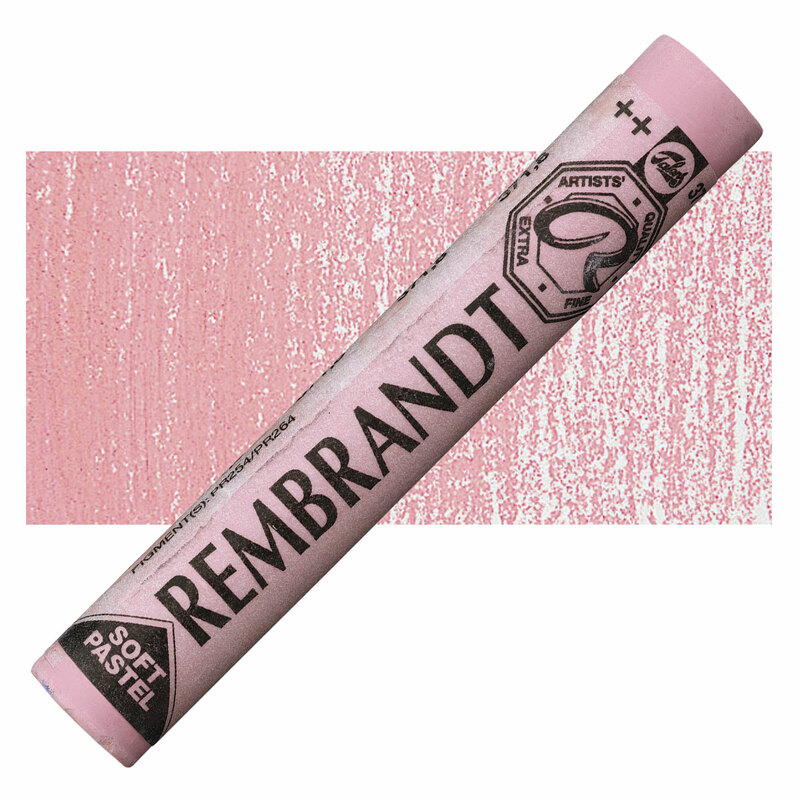 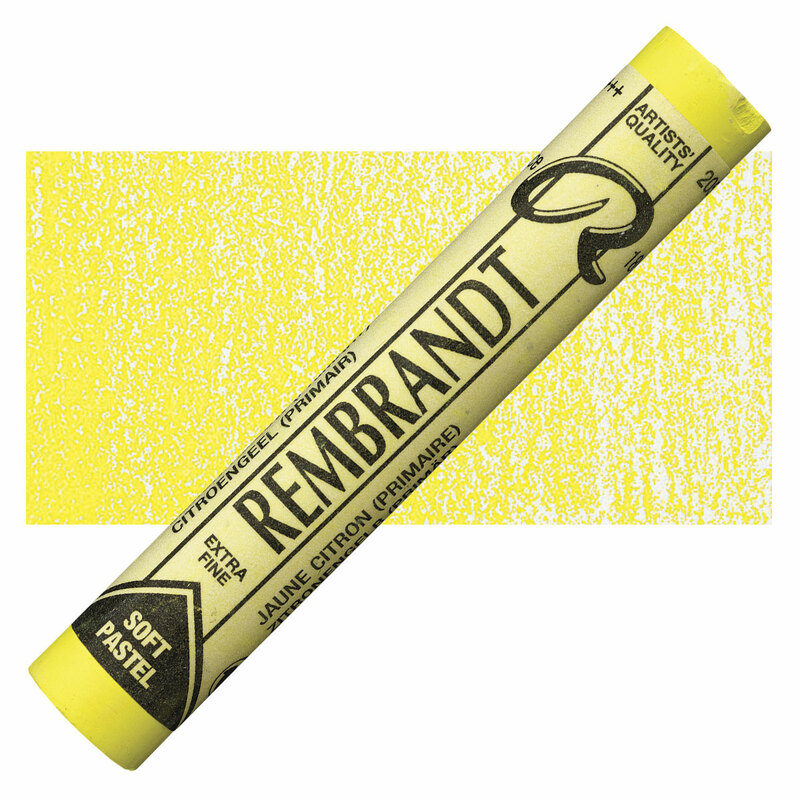 Rembrandt soft pastel sticks are available in a variety of sets. Rembrandt Pastel Sets are beautifully gift packaged with foam inserts. ® Rembrandt is a registered trademark.